Ask anyone which is the best place to host a wedding ceremony Indiranagar and they will automatically say Zaica, Bangalore. 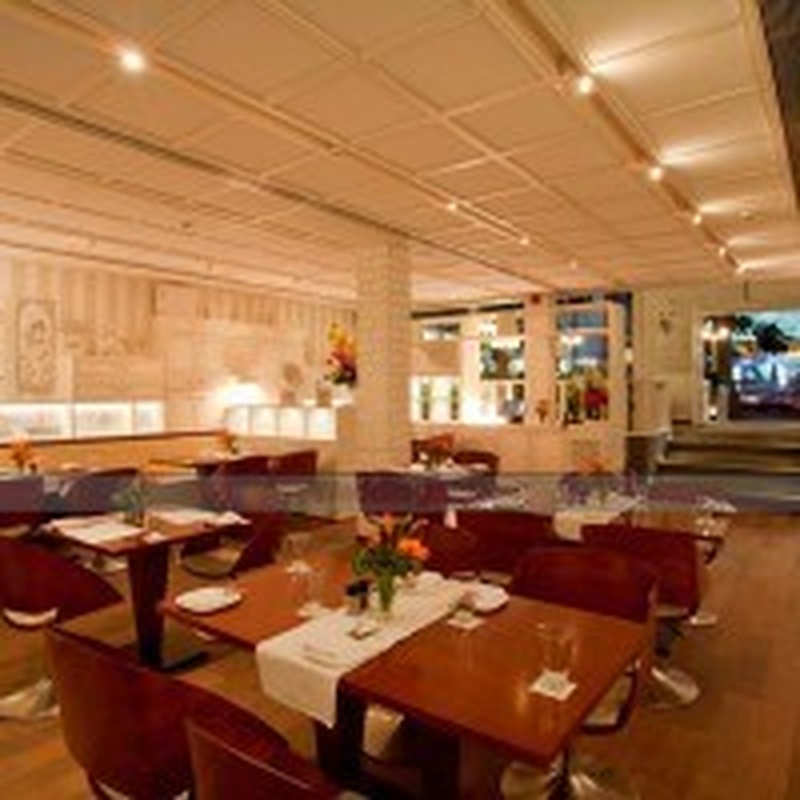 The venue is best to host a marriage function with a limited guest capacity. The single hall makes a great wedding reception centre, with its rich lighting and amazing decor. It has an in-house team of professional chefs, who can help you customize a special menu for the wedding day. The venue also allots a generous parking space to every wedding guest attending the function. The Zaica located in Indira Nagar, Bangalore has Banquet Halls. 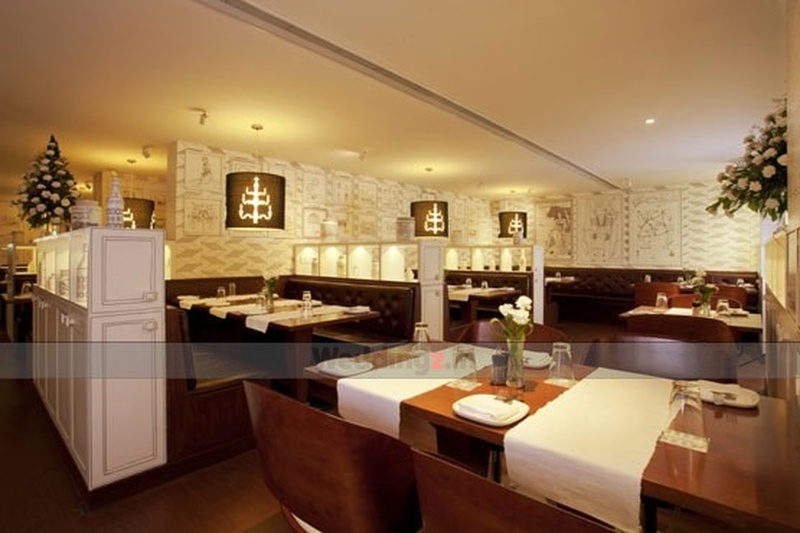 Zaica can accommodate upto 120 guests in seating and 200 guests in floating. Vegetarian and Non Vegetarian food is served at this venue. 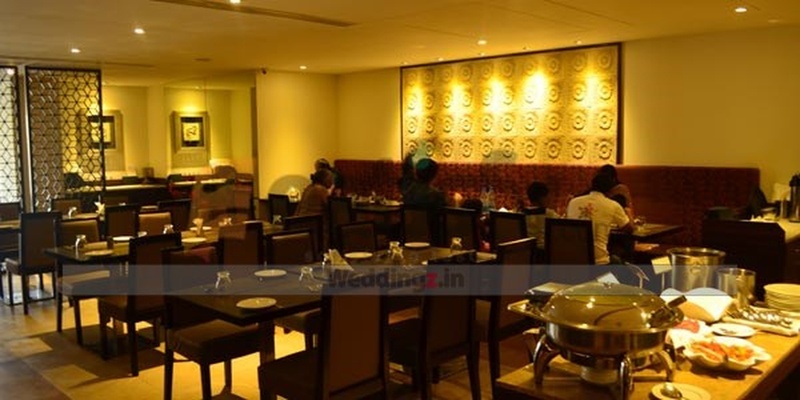 Features of this wedding venues are : Food provided by the venue , Non-Veg allowed at the venue , Alcohol allowed at the venue , Music allowed late , Halls are air Conditioned , Baarat allowed , Fire crackers allowed , Hawan allowed , Packages starts at Rs 350 per plate for vegetarian menu and at Rs 480 for non veg menu.